Professional training and development programs are offered by EDU Professional Training (EDU Pro), a subsidiary of EDU, that specializes in corporate training and development programs. These include workshops for Staff Relationships Building and Team Bonding, Eco org Mapping™, Resilience Mapping™, TetraMap™, TRIZ Design Methodology, Natural Innovation™, Enterprising and Innovation workshop, Team Ecohesion™, Action Learning, 4×4 Dynamics Team™, and Best-Fit Management & Leadership™. EDU Pro has conducted regular TRIZ Design workshop, Natural Innovation™ workshop, Team Ecohesion™ workshop, Enterprising and Innovation workshop for Singapore Technologies group of companies. EDU Pro corporate clients also include National Parks Board, PUB, Ministry of Education, Sembawang Corporations, Hamilton Sundstrand, FMC Corporations, just to name a few. 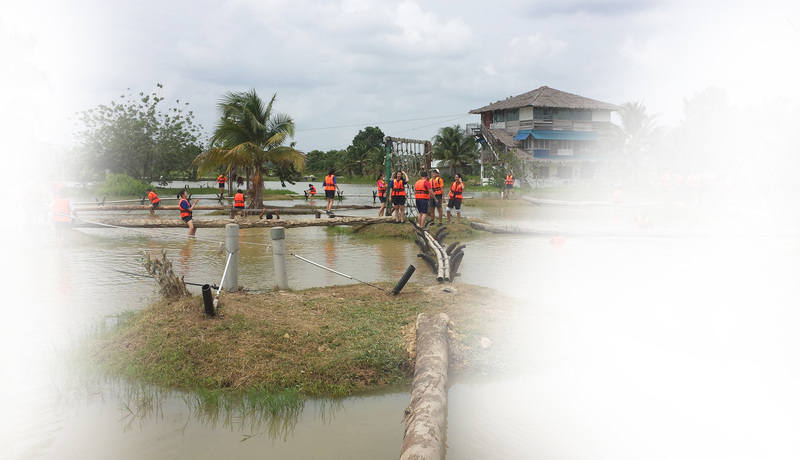 EDU Pro uses unique training venues for its training programs that offer corporate participants a refreshing experience in a natural setting. By using nature as a teaching tool, participants can learn from nature’s simple solutions and at the same time, gather natural innovative ideas. EDU Pro has a pool of expertises from vast and different industries such as Dr Tay Kheng Soon (Eco-architecture), Dr Ho Hua Chew (Nature & Environment), Dr Richard Kwok (Technology Management), Dr Tay Boon Hou (Action Research), Dr Eric Goh (Green Energy), Dr Iouri Belski (TRIZ), Dr Shawn Lum (Nature & Botany), Mr Wayne Kwan (Management), Mr Chua Sek Chuan (Marine Biology), Mr Leong Kwok Peng (Marine Environment), Mr Leong Kwok Khuen (TRIZ & Action Learning), Mr P. Pandian (Adventure & High Elements), and so on (refers to EDU Pro resource personnel for more). Even though they are expert in their own field, there is one thing that EDU Pro resource personnel share, their Love for Outdoor and Nature. It is this common interest that EDU Pro’s training programs often use Outdoor setting and Nature as learning place, resource, idea, inspiration, model and metaphor for learning. © 2014 EDU Outdoor Activities. All Rights Reserved.